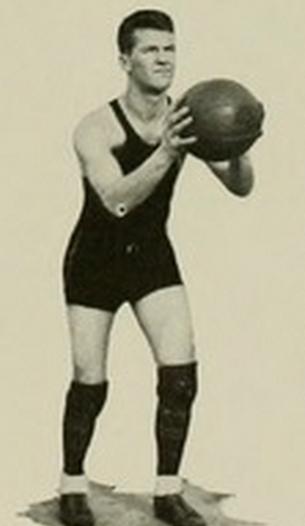 Louis “Boze” Berger was named a Helms Foundation All-America at the University of Maryland in 1931 and 1932. Berger also played major league baseball for six seasons. Louis W. Berger Born: May 13, 1910 Died: Nov 3, 1992 Hometown: Baltimore, Md.